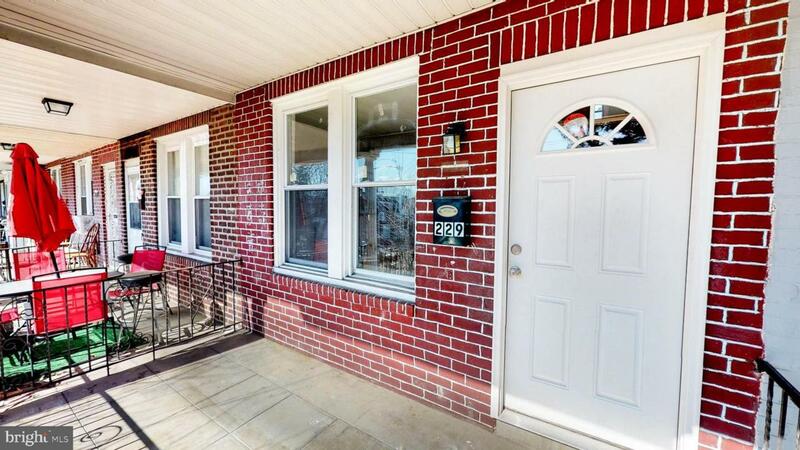 Beautiful, renovated and affordable property on a quite block! The property features 3 bedrooms, 1 bathroom, official dinning room, living room, and plenty of storage in the basement and closed garage. Original beautiful hardwood floor, brand new stainless steel appliances, granite counter-top, designed updated bathroom, and fresh paint and other small updates throughout. Check out our state-of-the-art virtual tour and schedule your showing TODAY!